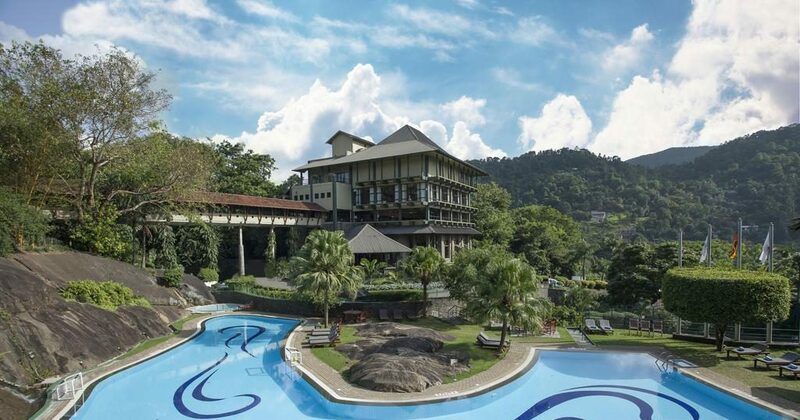 Ceylon Tea Trails is Sri Lanka’s first Relais & Chateaux resort and world’s first tea bungalow resort, perched at an altitude of 1250 metres in Sri Lanka’s panoramic Ceylon tea region. 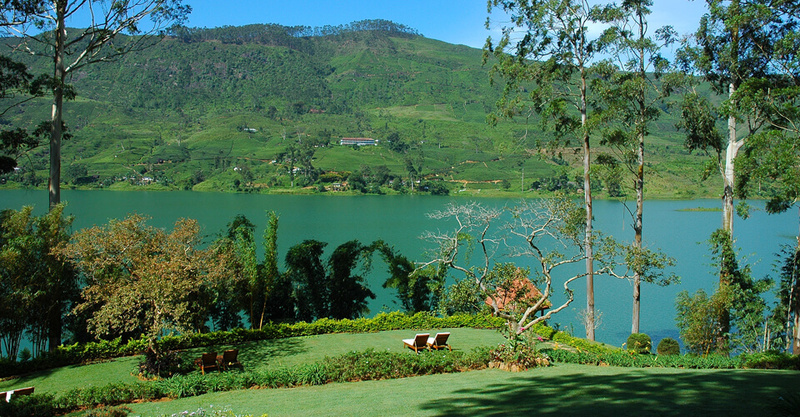 It comprises four luxurious colonial era tea planters’ bungalows, connected by walking trails through stunningly beautiful Ceylon tea gardens. It is the ideal setting for trekking and biking against the breathtaking backdrop of mountains, lakes, winding roads and waterfalls. The Adams Peak, sacred city of Kandy and Horton Plains National Park are all accessible from Ceylon Tea Trails. 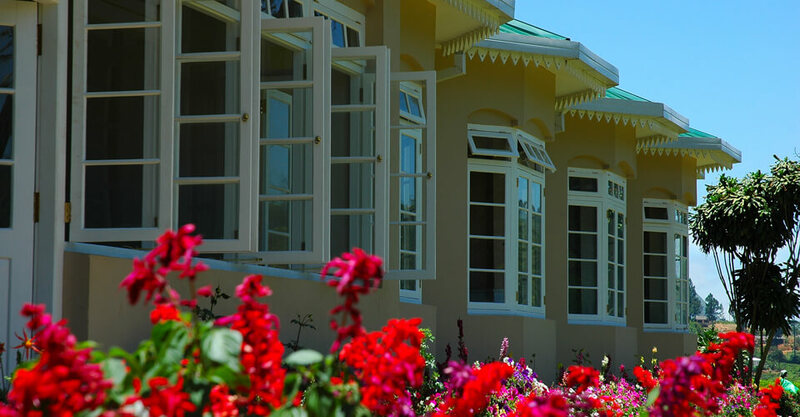 Each of the four bungalows comes with its own manager, chef, butler and houseboys and from 4 to 6 rooms each – Master Suites with a separate living room and private gardens. 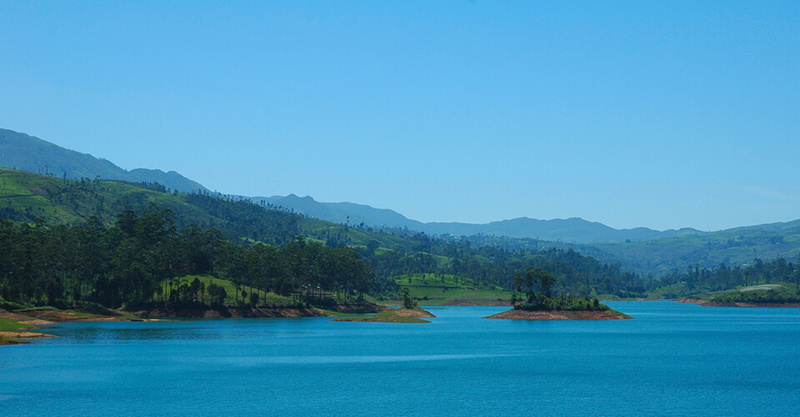 Norwood has a fine view of the eastern end of the Bogawantalawa valley. 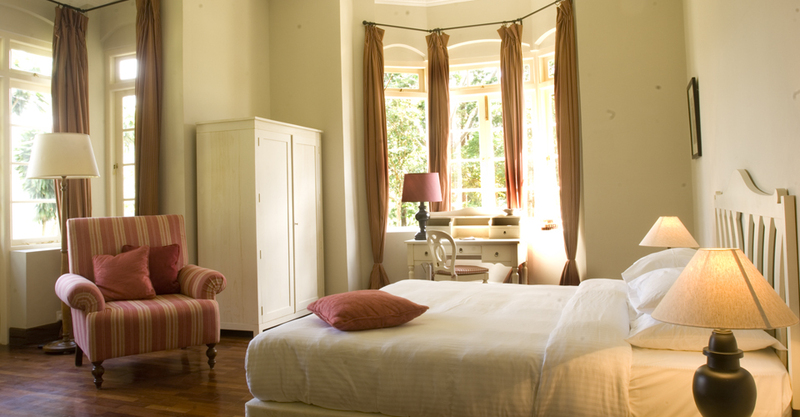 It has 1 Master Suite, 3 Garden Suites and 2 Luxury Rooms. 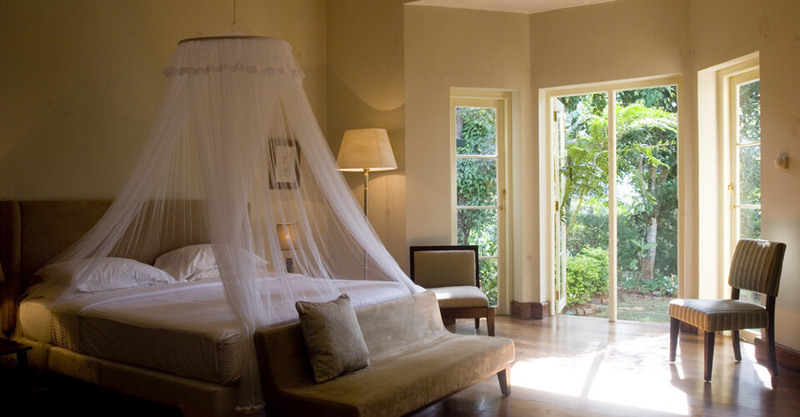 They are equipped with imposing colonial style furniture, fire places, summer house, and very elegant bathrooms. A spacious lounge and well-stocked library lead out to a croquet lawn, a large swimming pool and sun deck. Named after the Chinese village from which the original tea seedlings came, this very British residence has a Master Suite, 3 Garden Suites and 2 Luxury Rooms. A library, summer house and tennis court also add to the charm. A large swimming pool and raised garden offers panoramic views of the tea-carpeted mountains that lead towards the World Heritage Horton Plains National Park. Nestled in a wooded dell close to the water, this century old bungalow offers unrivalled water views. It has 4 Garden Suites and 1 Luxury Room. Elegant parquet floors all around with open fireplaces in the dining and drawing rooms. It also adds a swimming pool, a library and a summer house. 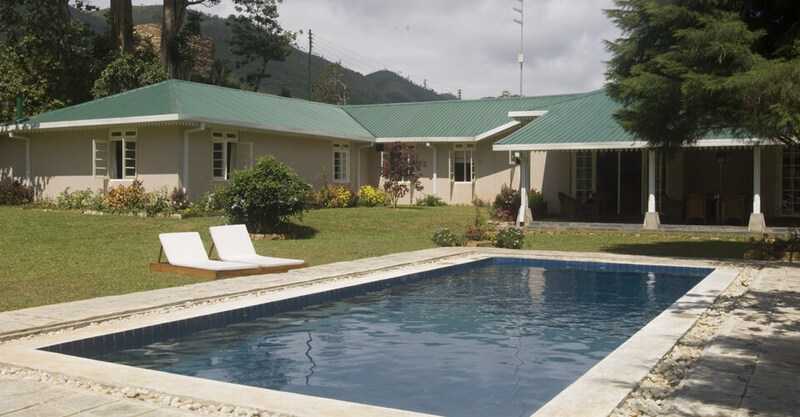 This four-room bungalow enjoys magnificent views of the water and beyond tea planted mountains in the distance. It has 1 Master Suite, 2 Garden Suites and 1 Luxury Room. Also accommodates a swimming pool, a sunbathing deck and a summer house. All bungalows have a croquet lawn. The spa offers aromatic baths and luxuriating treatments. Tientsin bungalow has a fast clay court to play tennis.